Everyone has a favorite mug, what if the mug bear photograph and message that would make you smile. 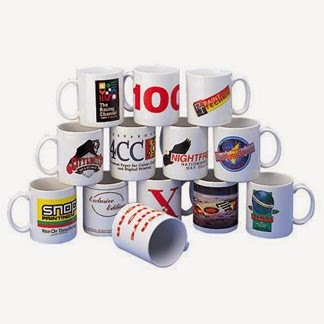 We comprise of wide varieties of mugs with innumerable colorful pictures and lovable slogans. 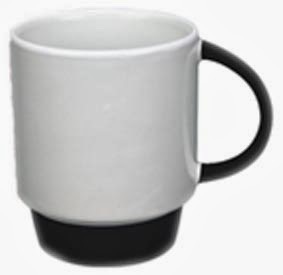 You just need to send us the photo that you want to imprint on the mug. You can also choose the message and the template that you liked from our lot. 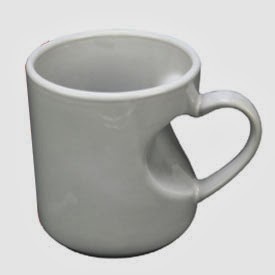 Thus, your Photo mug is ready for gifting or you too can have it. 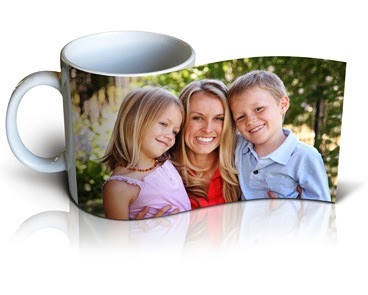 For Corporate, custom photo Mugs make a good promotional tool effective in team building and Brand promotion. Therefore, it can also be gifted to corporate as a promotional gift with their logo imprinted on it.